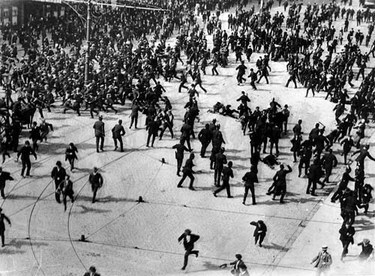 September 1913 was a turbulent time in the history of Dublin. It was a time when Yeats found the voice of his righteous anger to express his frustration of the manner in which Irish Society was being exploited by the merchant classes. Arrangement recording and backing instruments Ronan McCauley.